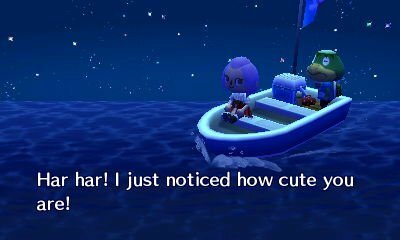 Sure, Animal Crossing can be wholesome. 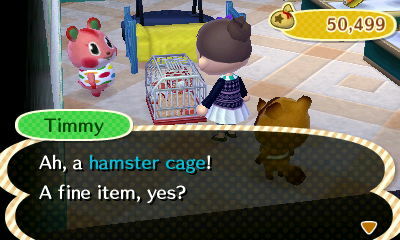 Initially aimed at children, and classed as a family-friendly game, why wouldn’t it be? However, if you look closely enough/play it enough, you might question this wholesomeness. 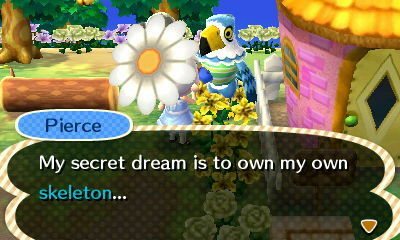 The series can be surprisingly dark at times, sometimes directly and sometimes indirectly. 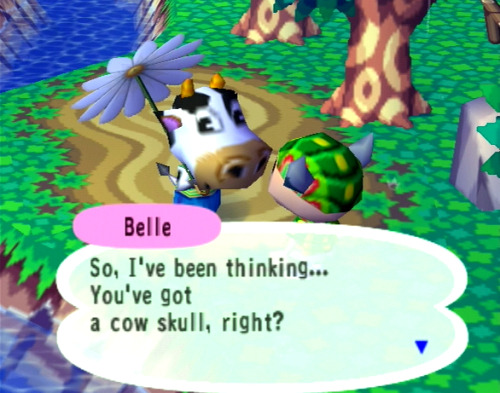 And so, here are my top 10 examples of times where Animal Crossing got dark. 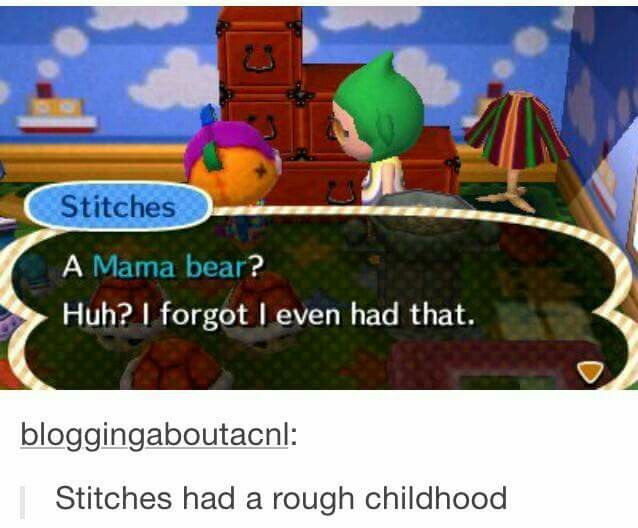 If you want more Animal Crossing fun, check out our 10 Examples of Absolute Savagery in Animal Crossing. 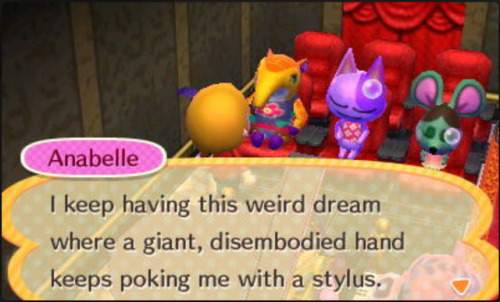 Have you ever experienced the darker side of Animal Crossing? If so, let us know in the comments.